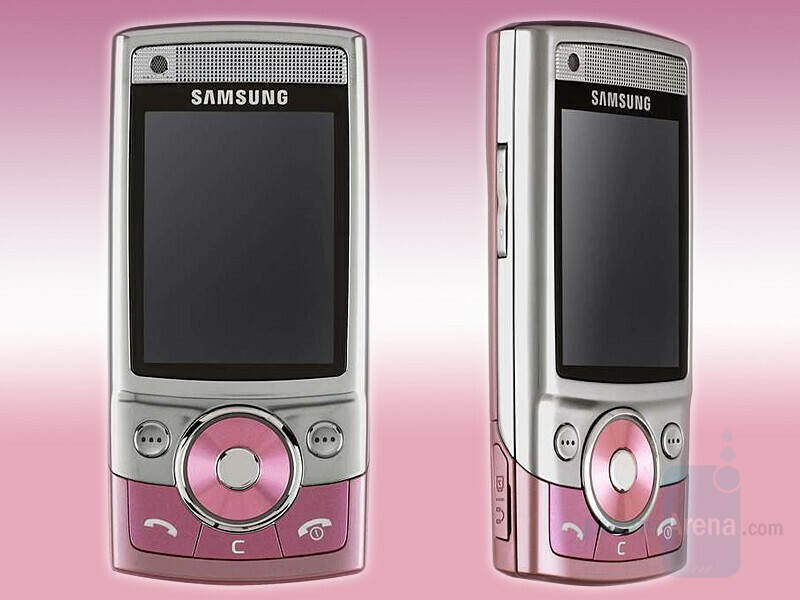 A pink variation of the Samsung G600 is to be released for the Day of the Lovers. It will probably have all the features of the regular G600, but it will be in gentle pink color. Unfortunately, we only have information for a UK release. Aww... red wouldve been better in my opinion... well doesnt have to be for valentines. Also maybe pair the red with black or silver.